So it’s just begun! A day in Warsaw! It’s really exciting! Poland welcome the most beautiful women from all over the world. They are here to get the desired crown of Miss Supranational 2015. The big TV Final Show will be brodcasted live from Krynica-Zdrój on December 4th. But before the Glamour Night the 80+ contestants are going to have many activities! 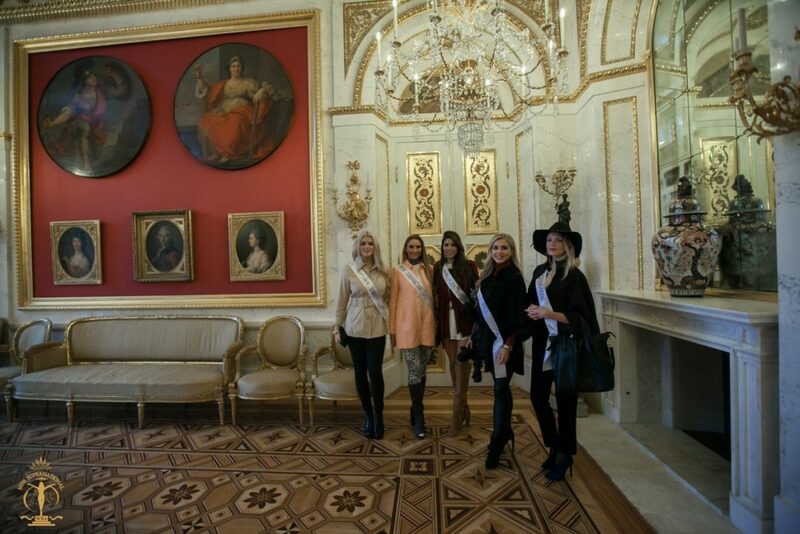 The pre-pageant events started from a day in Warsaw! 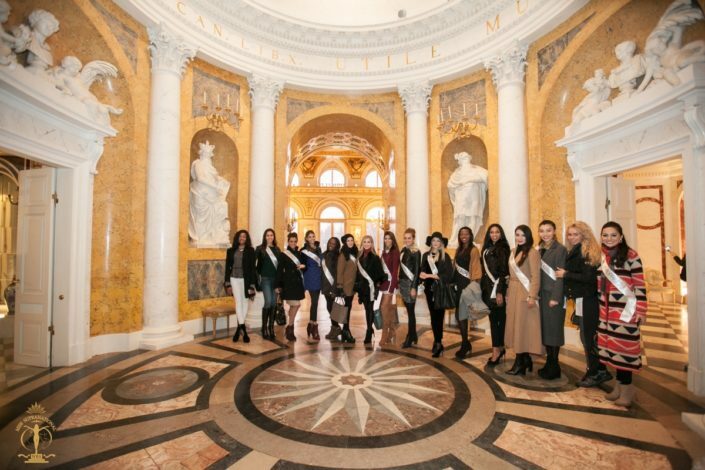 The Miss Supranational 2015 contestants visited the capital city of Poland on Tuesday. Even it was a rainy day the beauties enjoyed the view of the Royal Castle, the Old Town, National Stadium, the Memorial of Unknown Soldier, the Polish President’s Palace. In the late afternoon the beauties visited the Royal Lazienki Museum which is situated in the most beautiful Park in Warsaw. They saw the Palace on the Isle, the Myślewicki Palace and The Amphiteatre. And of course, at the end of the trip they had some time for shopping! It was really a great day!